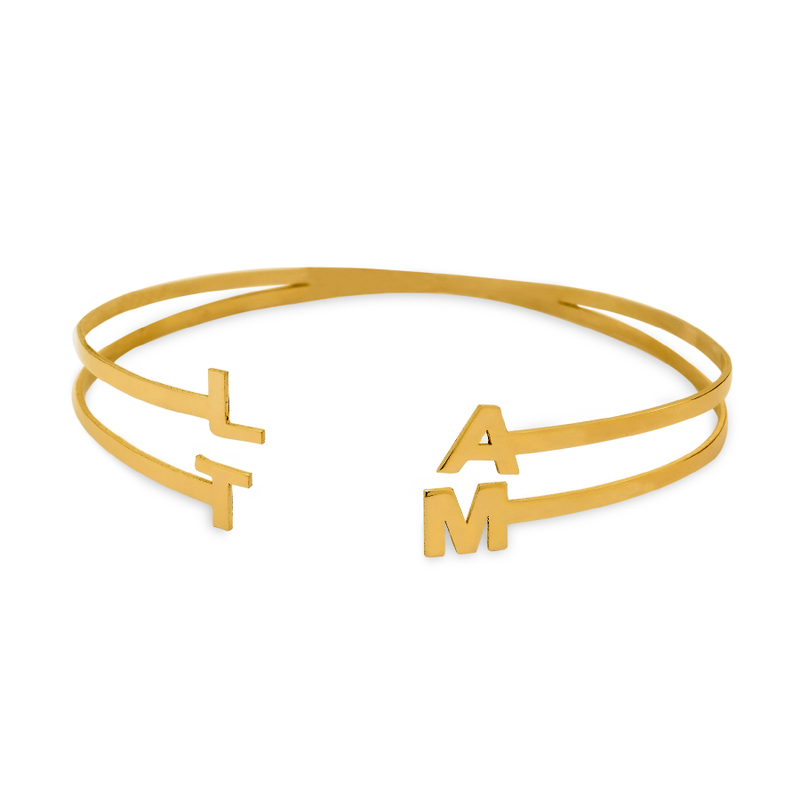 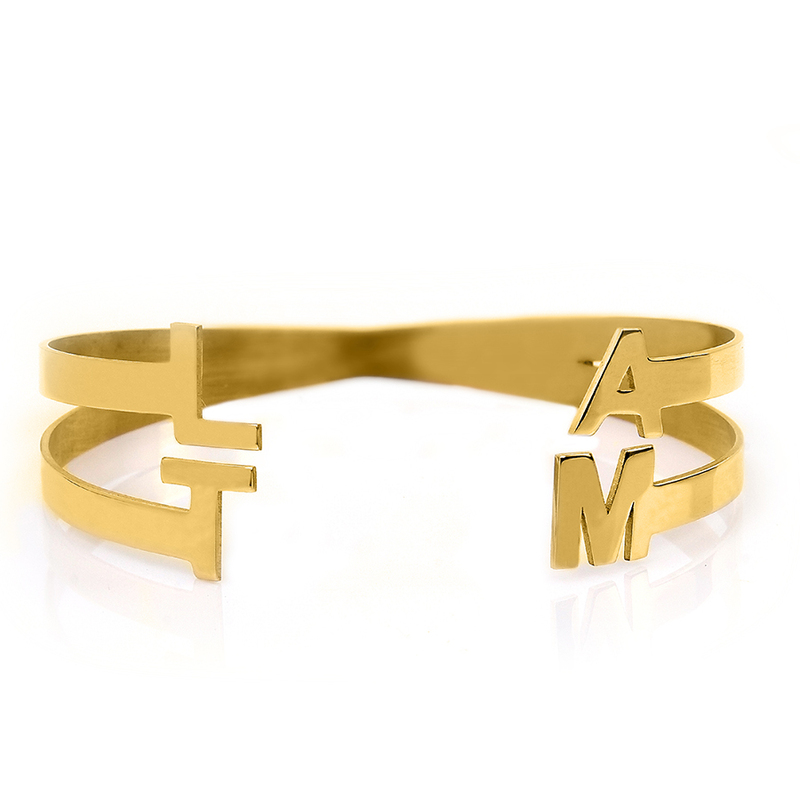 This Personalized Bangle with four initials is available in either Silver Plated or Gold Plated. 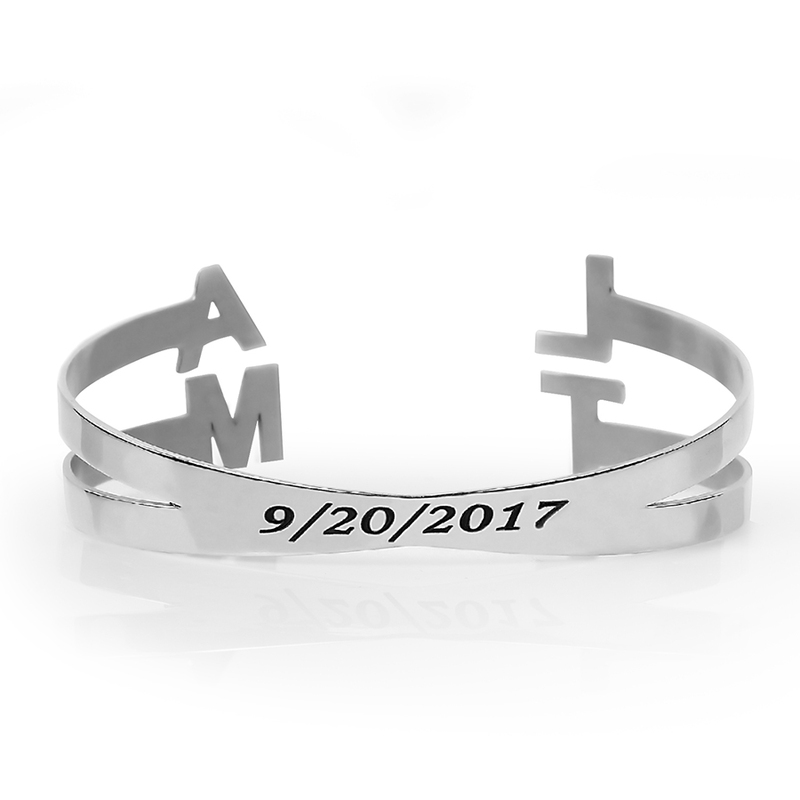 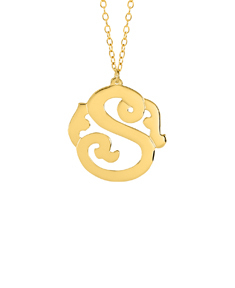 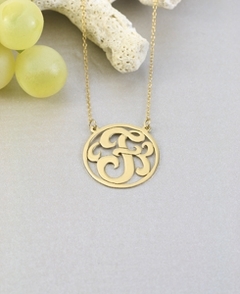 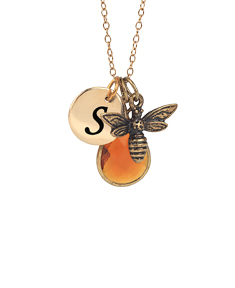 Choose 4 initials with the option of adding a date or message on the back. 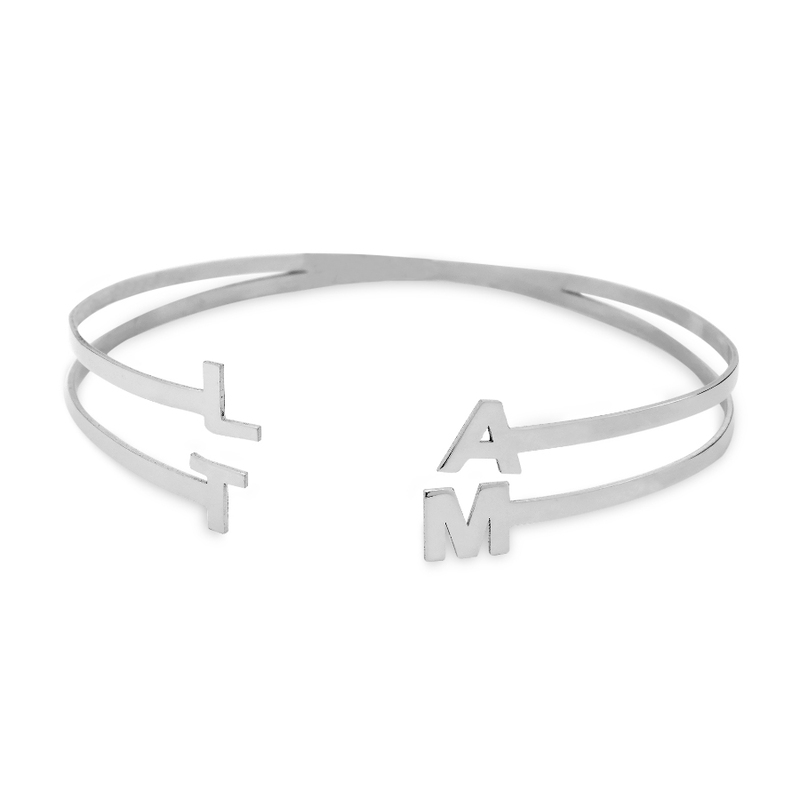 Bangle comes in two adjustable sizes 5"-7" and 7.5"-9". 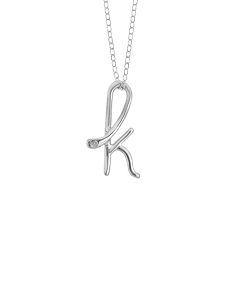 The initials are approximately 1 cm x 1 cm.